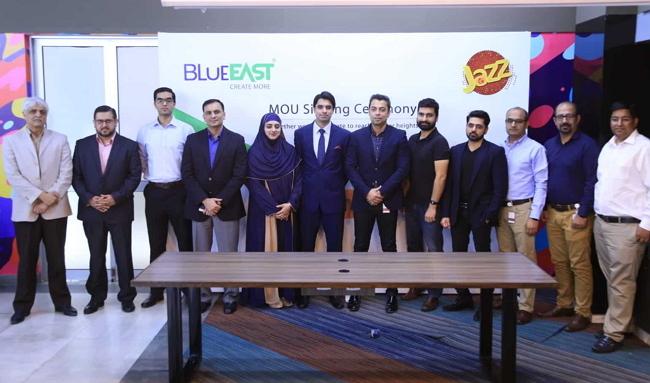 BlueEast has signed an MoU (Memorandum of Understanding) with Jazz, leading to the first of its kind partnership formed between an Internet of Things company and a Telecom company in Pakistan. This collaboration is claimed by the companies a huge move as it opens an array of opportunities for both entities, in terms of IoT, technological development and expansion of services. It is noteworthy that BlueEast; the IoT and ecommerce division of the widely lauded Orient Group of Companies founded by Abdul Rehman Talat, is the biggest IoT Company in Pakistan whereas PMCL is the predominant nationwide provider of quality network services known by its trade name Jazz. On behalf of BlueEast, it is a crucial advancement in home automation, smart urban development, automotive, healthcare, wearables and smart manufacturing and would enable BlueEast to manufacture smart solutions in these areas with network and connectivity officially being provided by Jazz. In exchange, BlueEast will lend its technical expertise to Jazz to develop customized solutions. 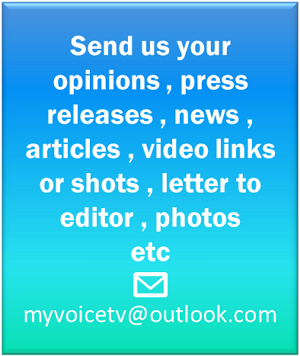 “Together we can innovate to reach greater heights”. This formal agreement will allow BlueEast and Jazz to reap the benefits of tech and network flexibility. This partnership will transform the face of technology and telecom industry and Pakistanis can expect to be introduced to an array of revolutionary IoT innovations very soon.